We will be closed this weekend for Easter - from Friday to Monday inclusive. Classes will resume on Tuesday 23rd of April. Have a relaxing, enjoyable and safe Easter weekend! Happy. Confident. Strong. Flexible. Calm. Fit.  Focus & Be is the home of Balance Yoga, the Academy of Traditional Fighting Arts, Nataraja Movement, SanchinFit and the Chen Pan-Ling T’ai Chi Association! Whether you’re a seasoned martial artist or yoga buff or just starting out, you’re welcome here to explore your practice and to Focus & Be the person you want to be. Make time for yourself with the practice and discipline of traditional hatha yoga. Experience flow and stillness in "asanas," breathing exercises "pranayama," and meditation. 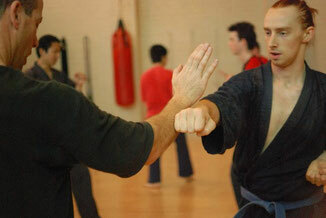 Ideal training for those looking to build skills in self-defence, weapons and un-armed combat. With a focus on spirit training your fitness and strength will build too. More details here. 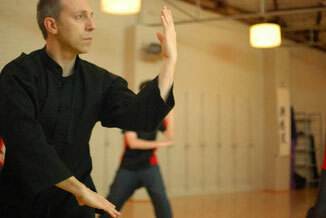 The Chen Pan-Ling style of T’ai Chi is ideal for past and current martial artists looking to continue to learn and develop their fighting technique beyond the more physical and hard training of karate. Experience joy and freedom through movement - taking account of where your body is at and its potential. Have a look at the fitness tab for more amazing and motivating ways to get moving.